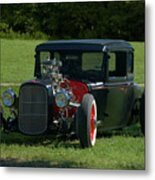 There are no comments for 1930 Ford Coupe Hot Rod. Click here to post the first comment. 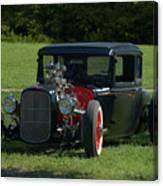 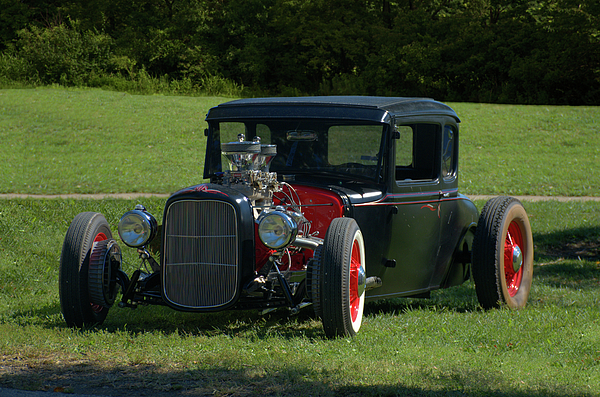 This 1930 Ford Coupe Hot Rod has been to several car shows in the Midwest.